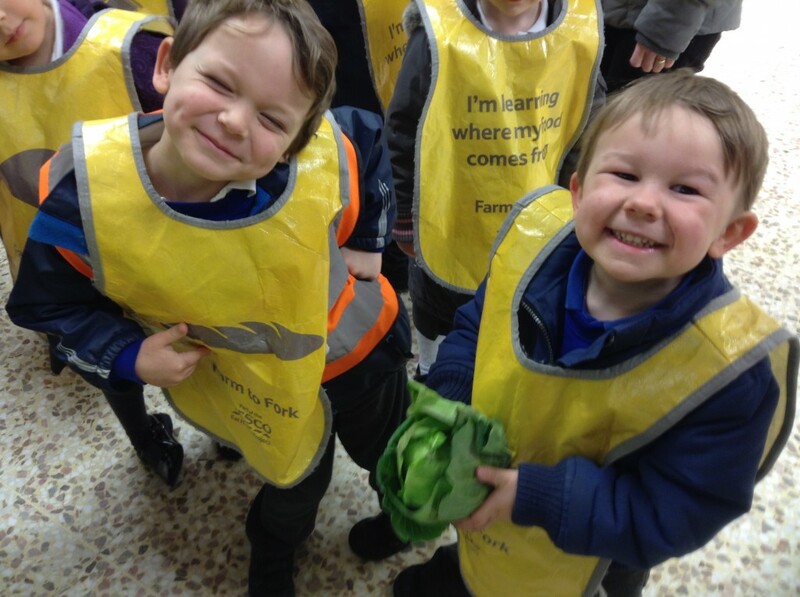 On Tuesday the 10th of February Class 1 & Class 2 walked to Tesco in Truro. We were greeted by a cheerful Richard and a wonderful Wayne. 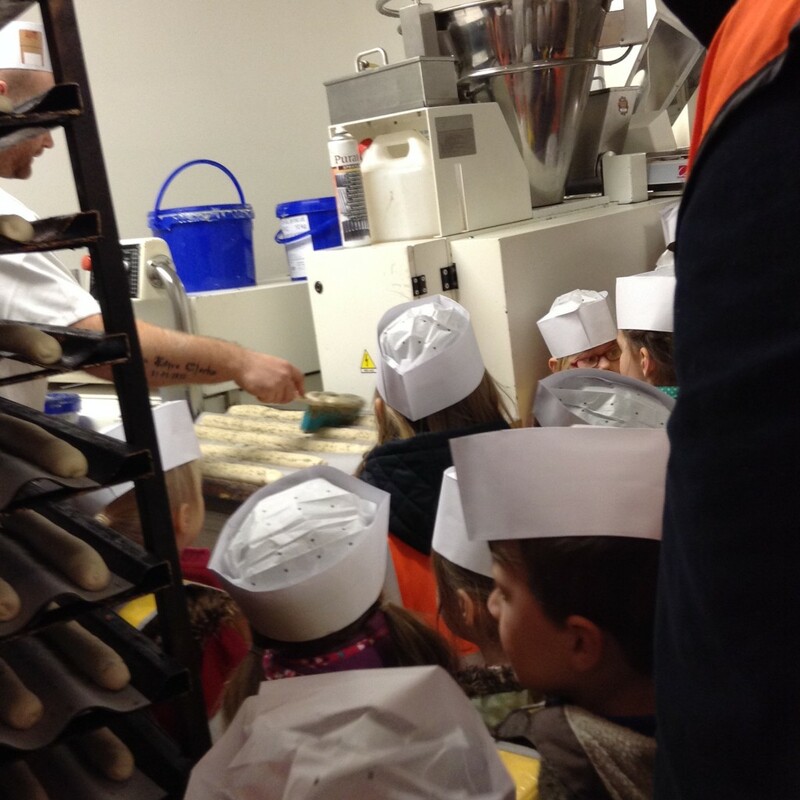 Class 1 ‘rolled’ off to the bakery. First we had to put on a funny white hat to keep our hair in one place. 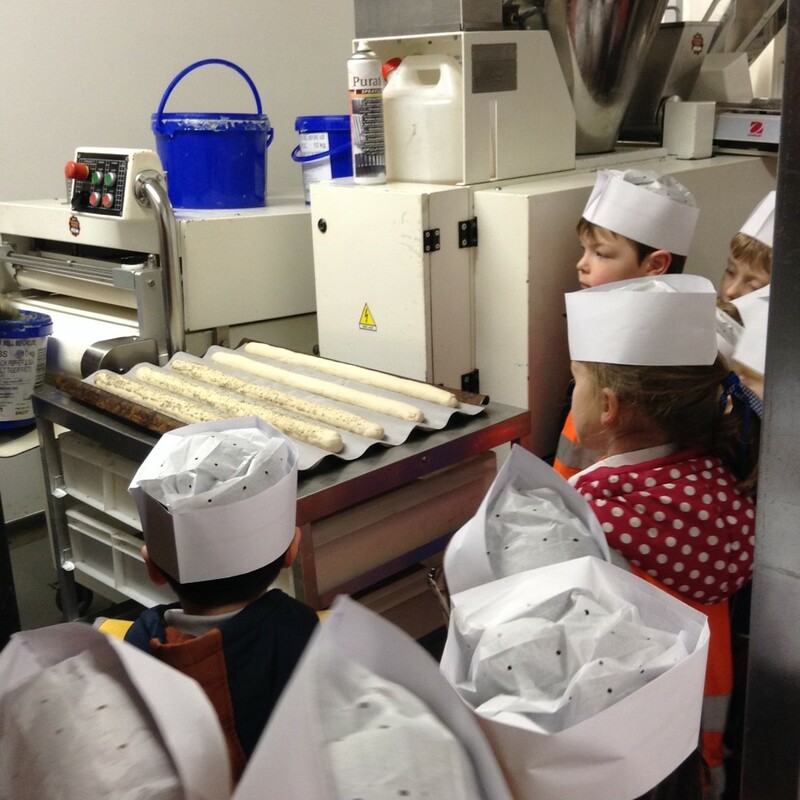 We watched the baker make tiger bread and salt and pepper bread. It was very interesting. Did you know they make 3000 rolls a day? 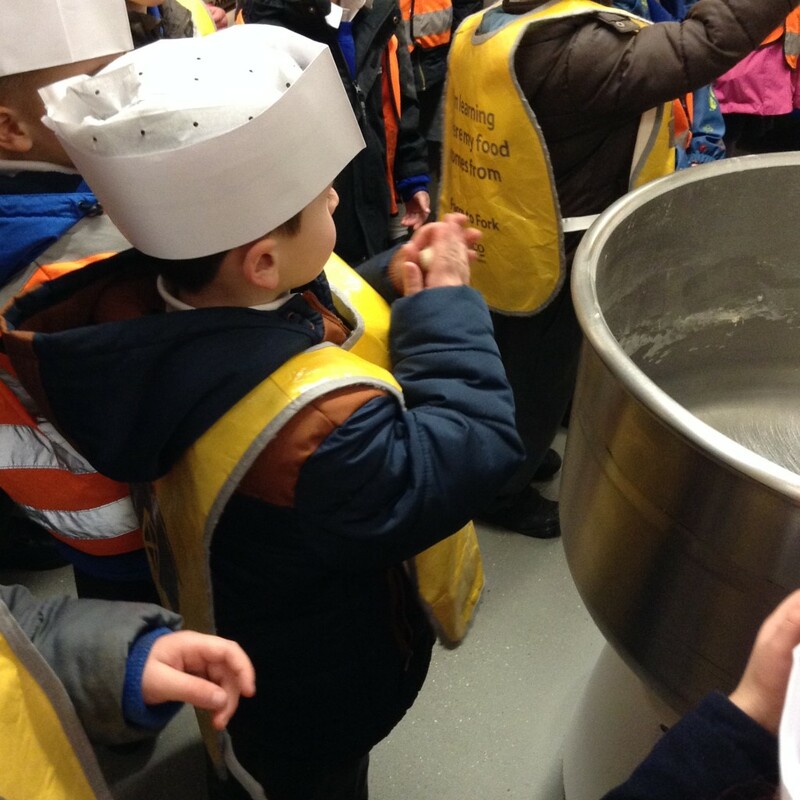 The smell was absolutely amazing-it made us all very, very hungry. 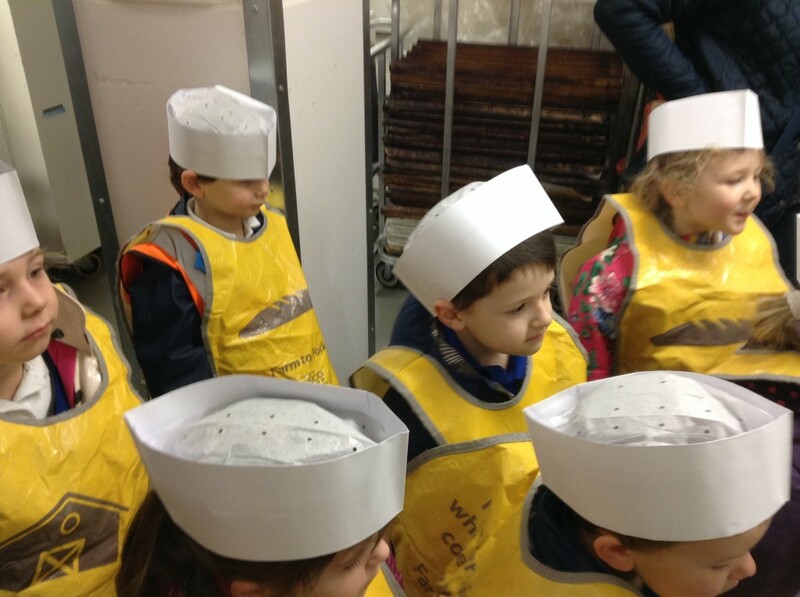 In the bakery they had lots and lots of different types of ovens, we had to be very careful because they were extremely hot. 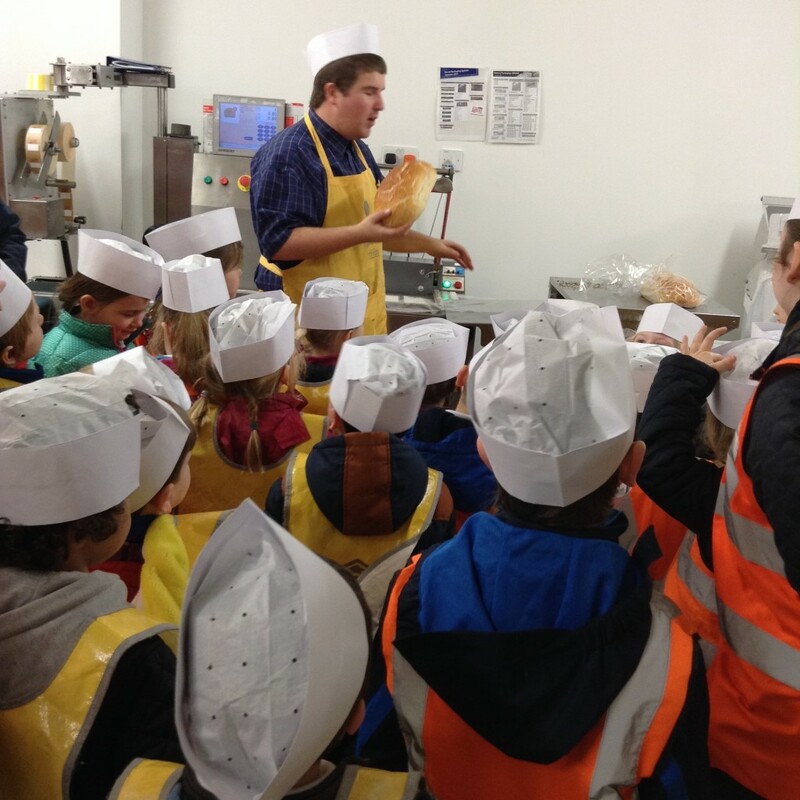 After that we watched Richard slice the bread using a really cool machine. It made all the slices equal in size so no fighting over the bigger slice! Class 2 became fruit and veg detectives. We had to find lots of fruit and vegetables many of which we had not heard of! 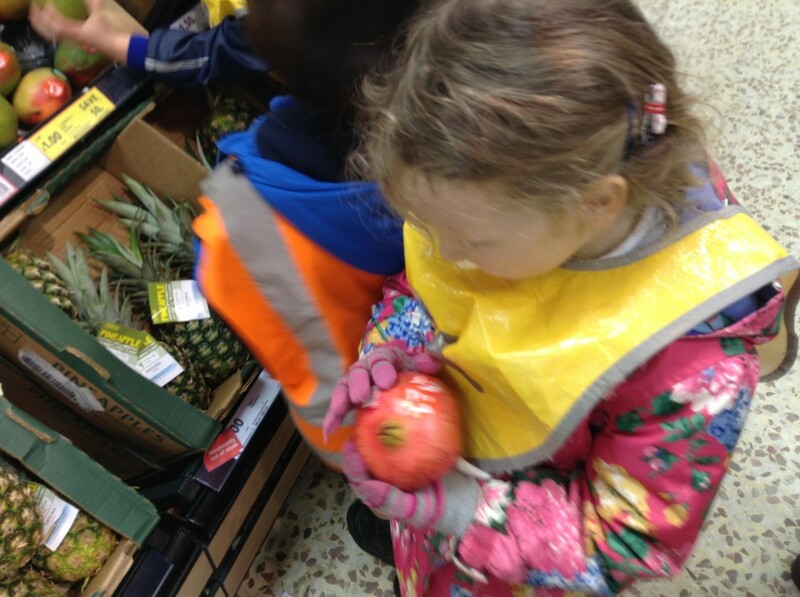 We found pomegranates, sharon-fruit, lychees and even courgettes. 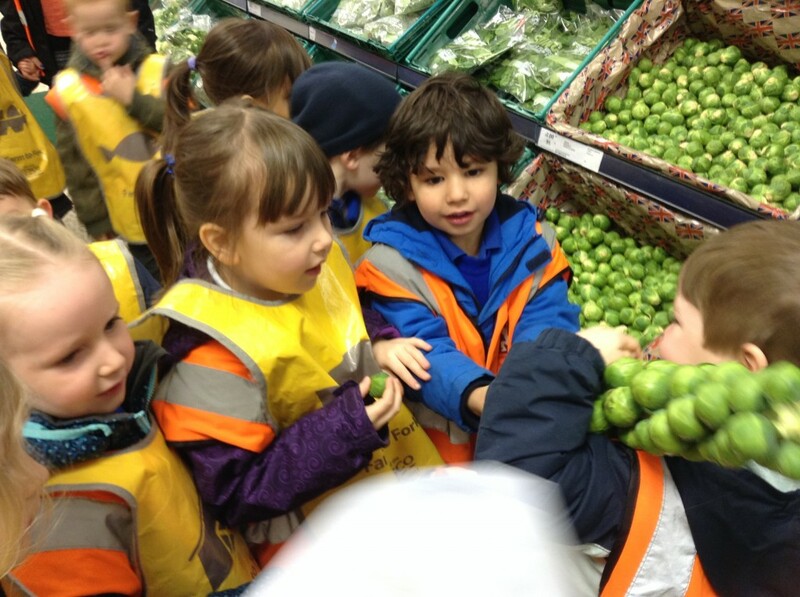 Class 2 used their different senses to search for the different fruits and vegetables. 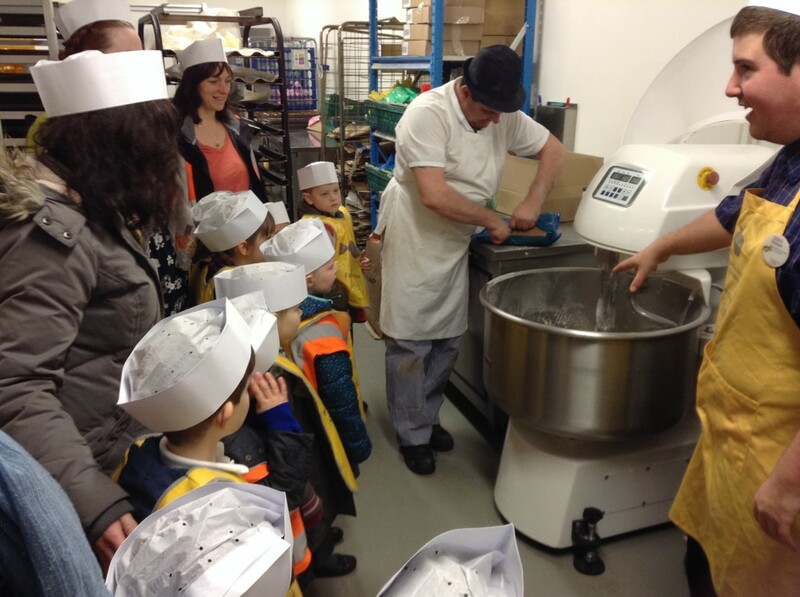 They used their hands to feel, eyes to look and noses to sniff for the different fruit and vegetables. We learnt so much from wonderful Wayne. He told us where everything was from. Did you know that lots of the potatoes sold in Tesco are grown in the UK? We had such a good trip to Tesco! They even let us have lots of fruit to try back at school. So in the afternoon at snack time we tried lychees, sharon-fruit, mango and pomegranate which all went down very well. Here is a little joke for you to enjoy. What Vegetable do you need a Plumber for? A Leek! 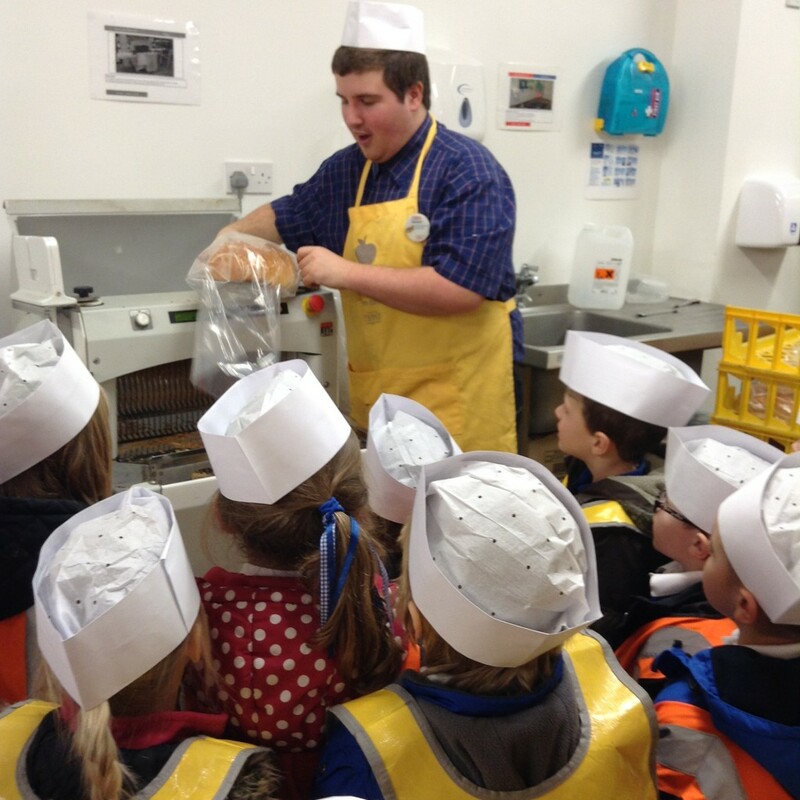 Thank-you very much Tesco for a fantastic and fun trip! This entry was posted in Class 1, Class 2, Foundation Stage, Uncategorized on February 12, 2015 by bosvigo. We really enjoyed celebrating World Book Day yesterday! in the morning day lots of parents came in and we shared our favourite stories. Isabel told us. 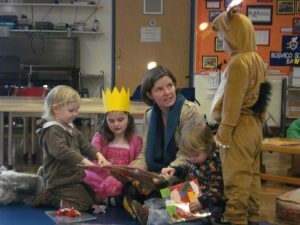 “I enjoyed sharing my story ‘What do people do all day?’ with my mummy and my friends.”The children and teachers dressed up as their favourite book character. Where’s Wally was the most popular character with both children and teachers! 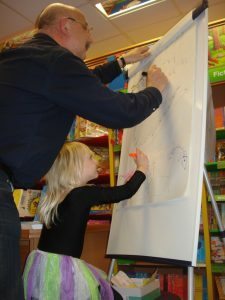 We also went down to Waterstones for a storytelling session with local authors, John Cleave and Sarah Boothroyd. Jonathan liked the stories about Gully, the naughty seagull. “My favourite part was was when Gully made a smelly nest out of rubbish!” We finished with a lovely hot chocolate and marshmallows. Thank you for inviting us, Waterstones! This entry was posted in Foundation Stage, Uncategorized on March 2, 2012 by bosvigo. 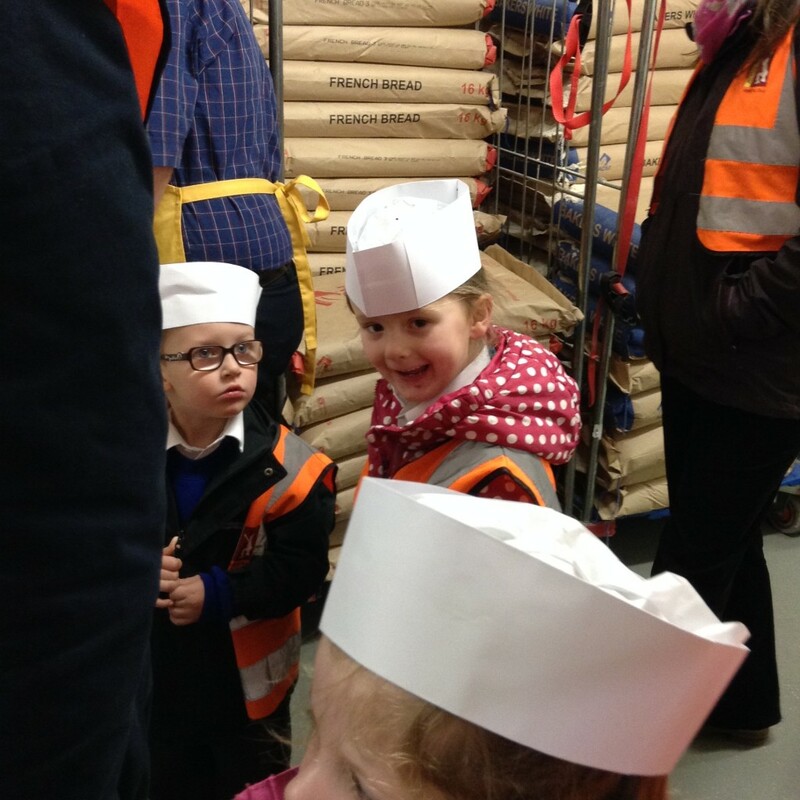 Class 2 would like to say a very big thank you to Mrs Siagos for inviting us to her cafe. This entry was posted in Foundation Stage, Uncategorized on February 29, 2012 by bosvigo. 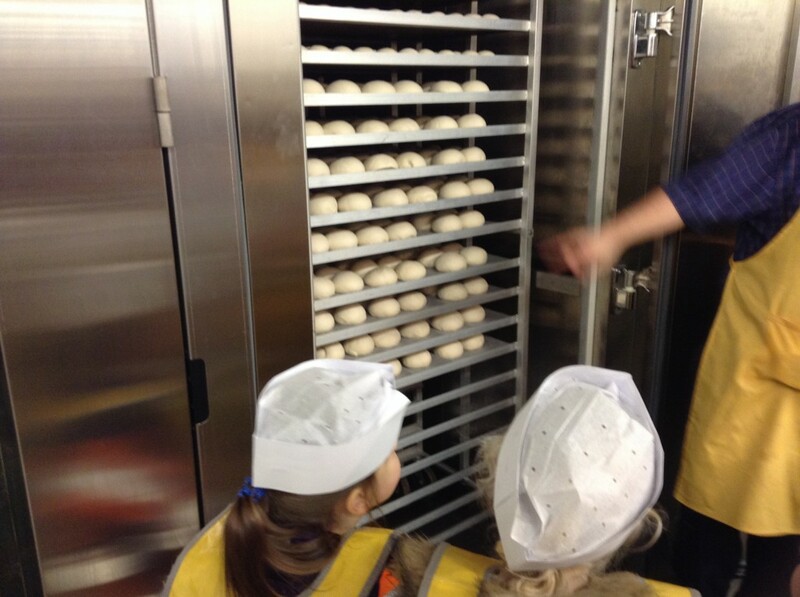 The last Friday in every month is Foundation Stage Open Morning. This is when parents, carers, brothers and sisters are welcome to come and share our Learning Journeys. We enjoy showing how busy we have been. 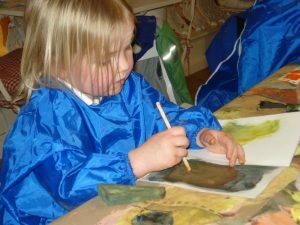 Owen in Class 2 says ” I love showing Mummy all the things in my Learning Journey, Mummy likes the photos best, she says she is very proud of me.” It is usually a very busy session! Our next Open Morning is Friday 30th March.